News – Page 2 – Earshots! 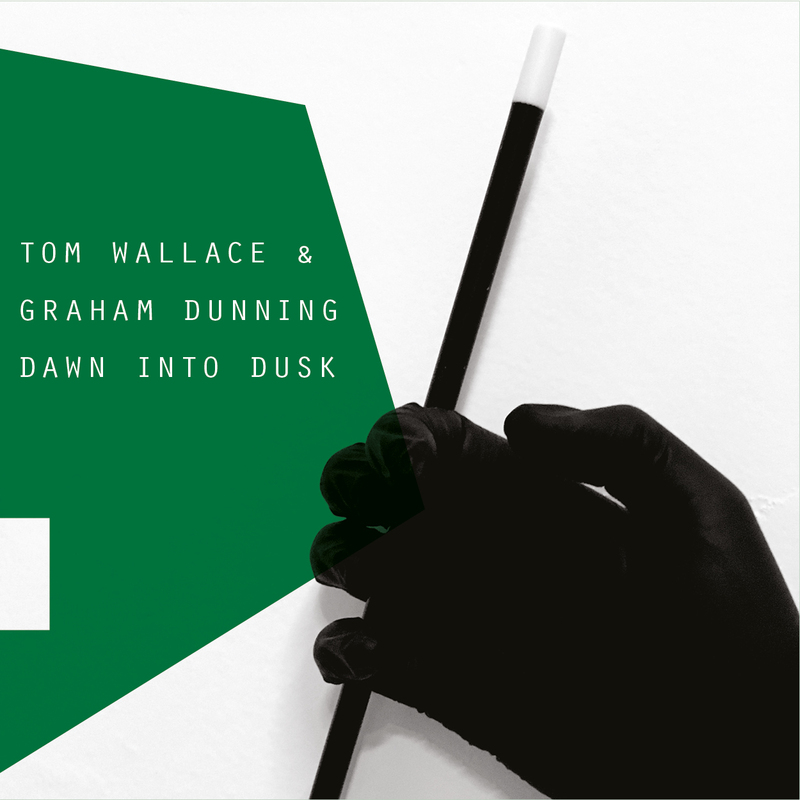 Special launch for a new tape on Earshots Recordings, a split release with field recording works by Tom Wallace and Graham Dunning. 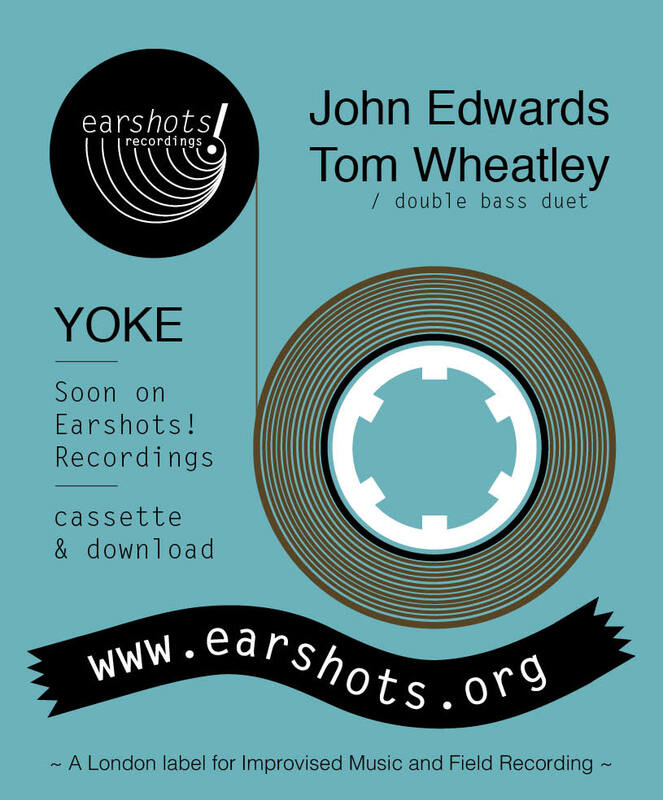 This release and other Earshots tapes will be available at a special price for audience members. 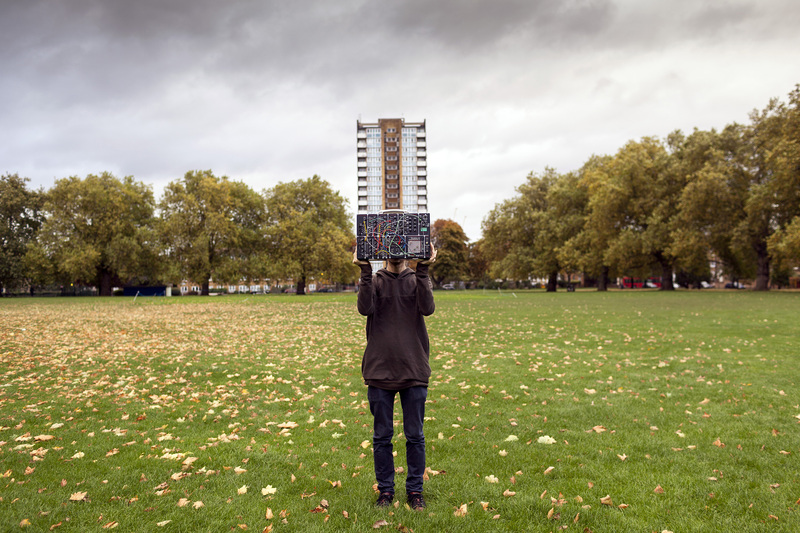 Dubplates or field recordings have been central to Dunning’s work since his first exhibition in summer 2009. 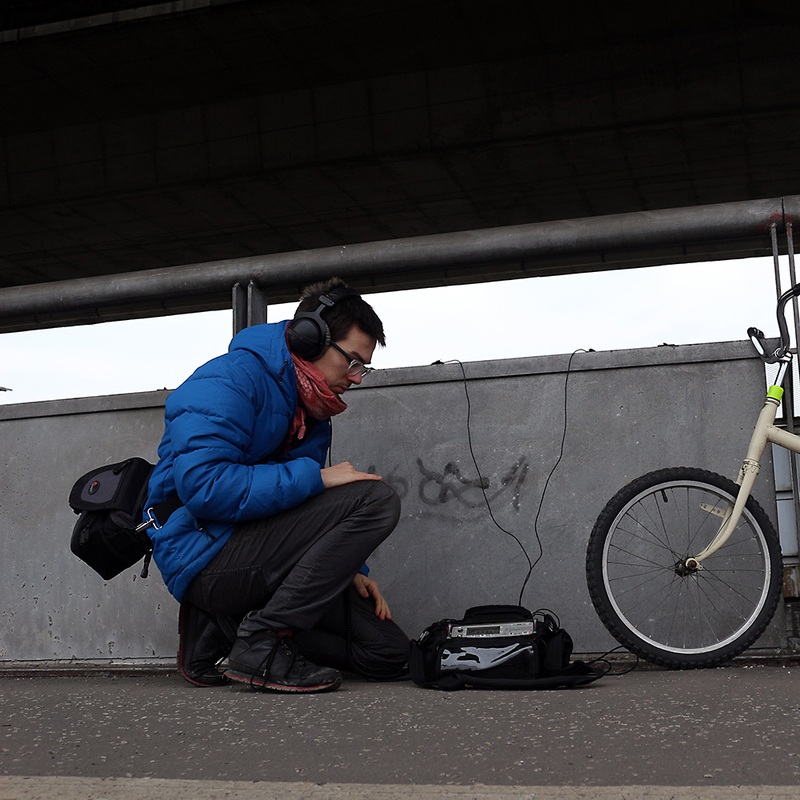 He favours recordings of mundane or prosaic soundscapes, recontextualised to draw attention to the layers, textures and intricacies present in the sounds of day-to-day life. 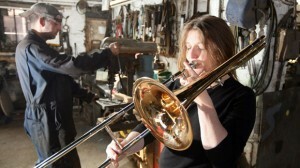 The first time Dunning played a DJ set with the dubplates was at the Merzbarn, Cumbria in 2011, as part of a weekend residency with other experimental musicians. In a nod to Dada absurdity he borrowed the technical gestures and mixing protocol from dancefloor focused DJ sets. 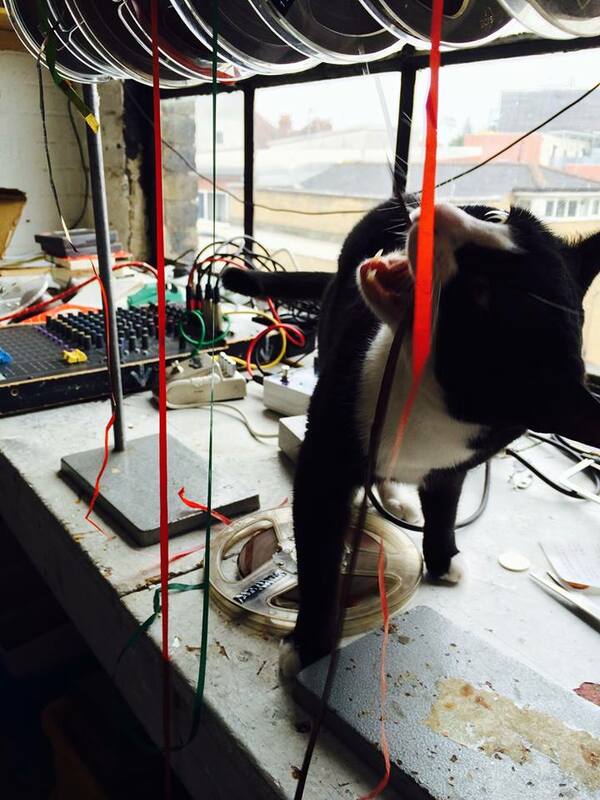 His work is primarily in the acousmatic & radio mediums. Multimedia work has included sound design for the architects Foster and Partners. From 1998 he has collaborated with director Peter Reder on ‘City of Dreams,’ a theatre piece staged in London, Singapore, Brisbane & Bremen & more recently for Vancouver’s PuSH festival in 2011. Working with the London Musician’s Collective he helped set up Resonance104.4FM the UK’s first radio art station in 2002. He has contributed various shows seeking to redefine radio and incorporate other wireless technologies with the radio show ‘London Wireless Soundscape Project.’ As ‘DJ Wrongspeed’ he produced the controversial FM speed-reading ‘Pirate Flava’ show. 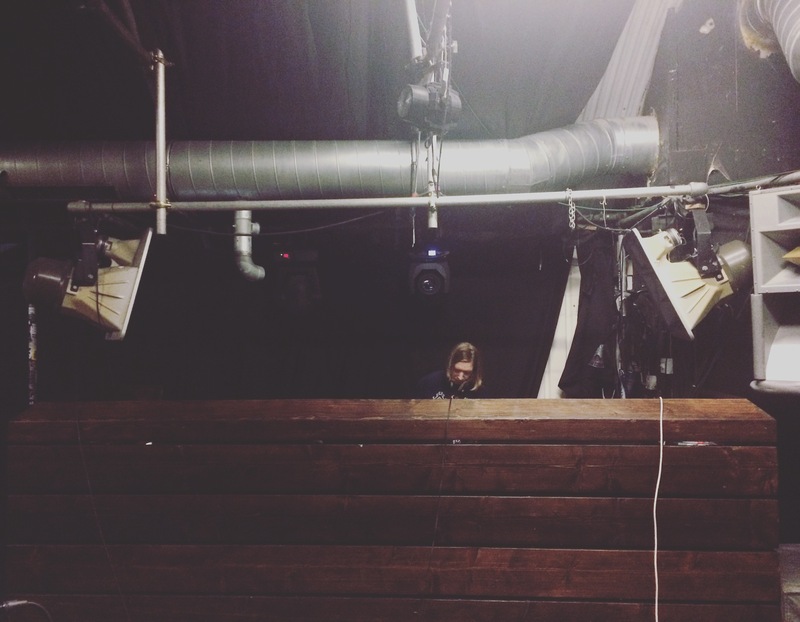 As a DJ he ran the long running ‘Vinyl Pleasures’ night at London’s Foundry bar. 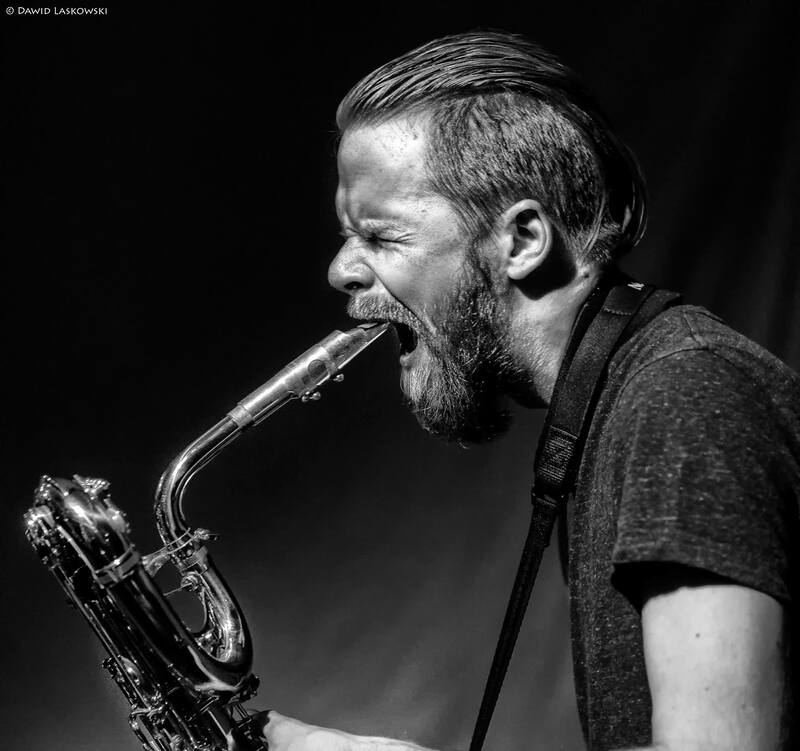 London based saxophonist Colin Webster is quickly establishing himself on the European avant garde scene. Working with a broad range of collaborators, Webster is know for working from extreme sonic palettes – from minimal to maximal, constantly pushing boundaries. 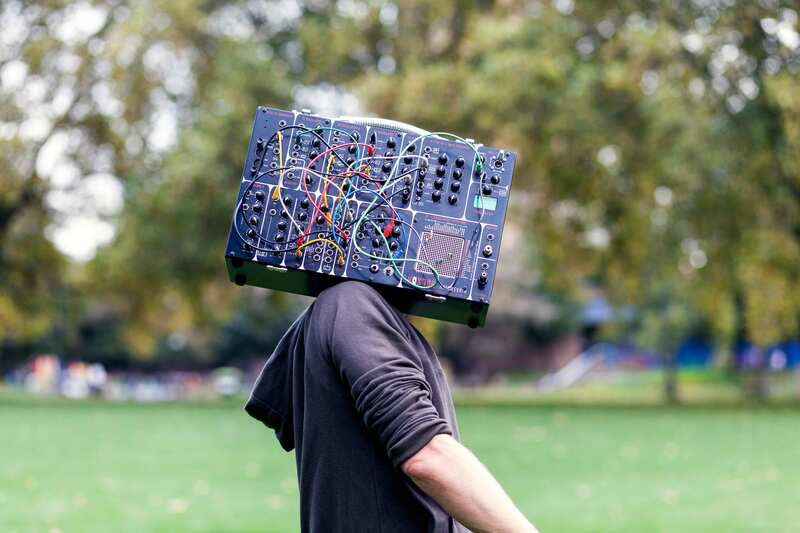 Daniel Kordik is a synthesiser player, improviser and field recordist, born in Bratislava (Slovakia) and currently based in London. Kordik plays regularly in an electronic duo Jamka and an improvised duo with the trombonist Edward Lucas with whom he co-runs the Earshots Recordings label. 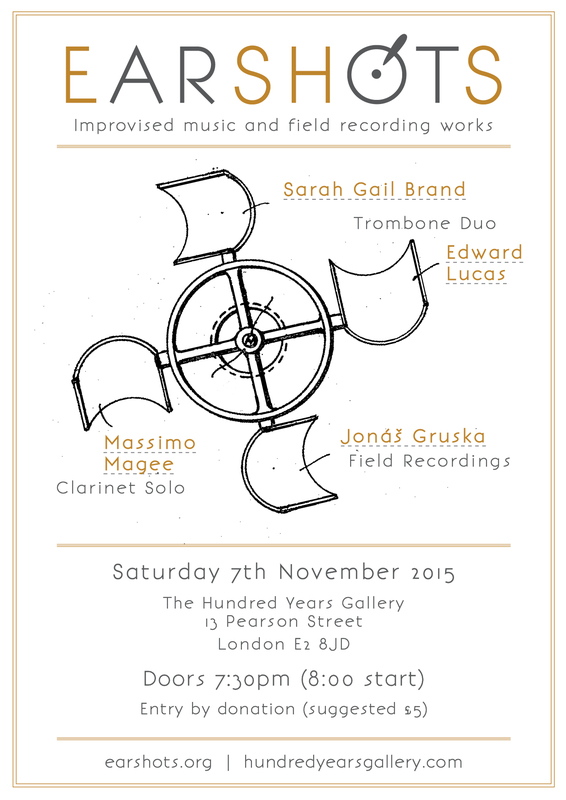 The Earshots concert series returns to the Hundred Years Gallery on Saturday 7th November. Massimo Magee is a writer, artist and musician based in London. His work is wide-ranging, including fiction, text art, combined text, sound and image digital art pieces, experimental music (improvised, composed and everything in between), free jazz, obsessive and repetitive drawing pieces, radically extended saxophony, electronics, data manipulation and much more. Recent recordings include “Lazy Generalisations”, a solo release through Leerraum, “Interrogatories” duo with David W. Stockard on Kendra Steiner Editions, and “Charrette/Contrafact”, a sextet. Jonas studied at Institute of Sonology in The Hague, Netherlands and at Music Academy in Cracow, Poland. In 2009 he has started the LOM label focused on Central and Eastern European experimental art and music. Since 2013 he is organizing ZVUK, outdoor festival dedicated to experimental music. As Binmatu he has released an album on the Ukrainian label Kvitnu. He has authored interactive poems and visual performances, and is also a developer of musical instruments, artistic software and hardware. 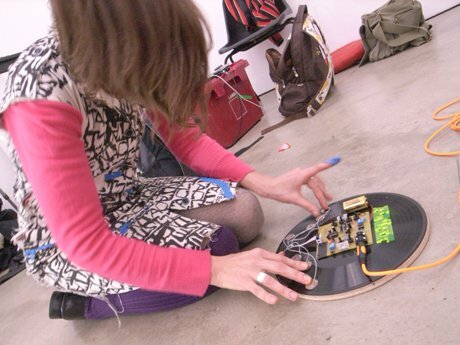 He gave workshops on city sonification, field recording, printed circuit board design, and programming for artists. 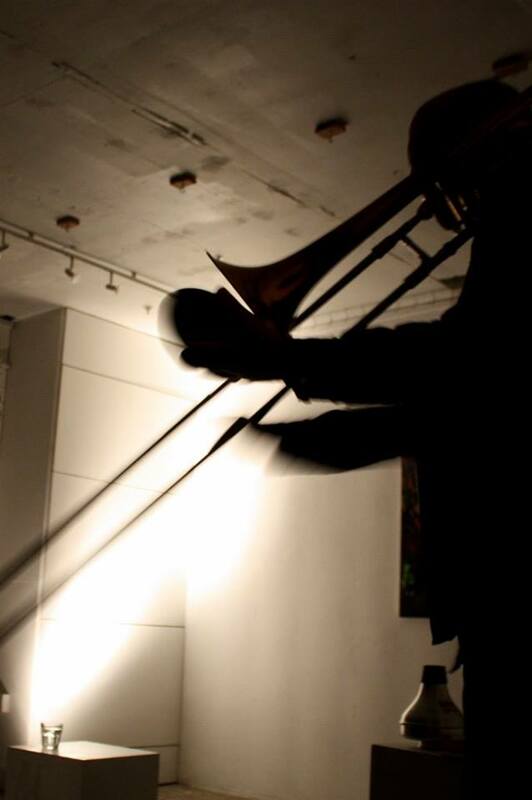 Improvising tromboninst, co-runs the Earshots label and concert series with Daniel Kordik. They have a long standing trombone and synth duo: Kordik / Lucas. 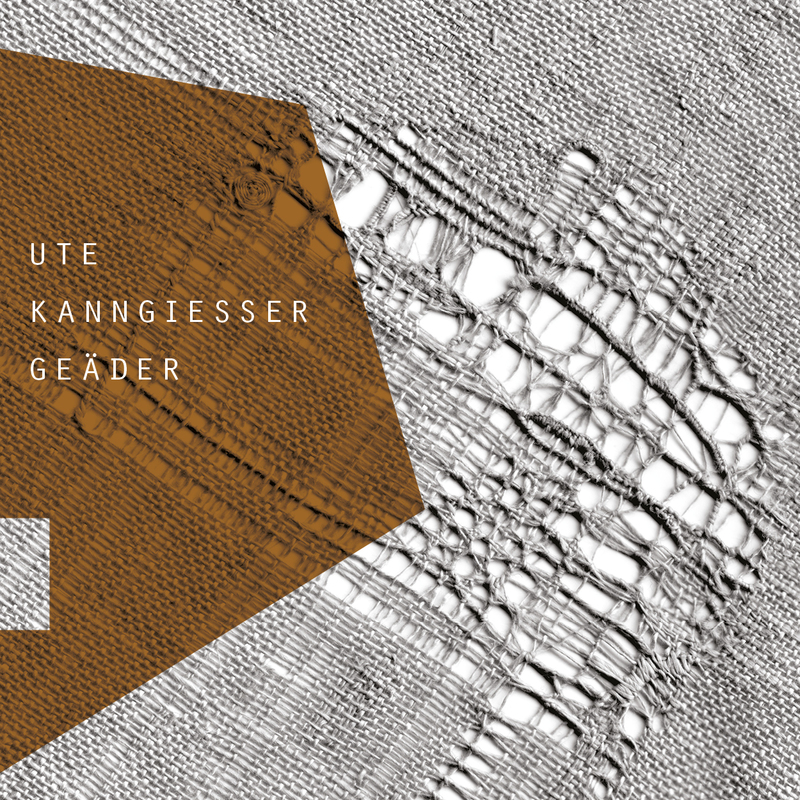 Ute Kanngiesser’s first solo release will come out on Earshots! this month. There will be a special release event at the Cafe Oto Project Space (one of the recording locations) on the 27th September at 5:30pm. £4 on the door, with special price on the release and other Earshots tapes. There will be a solo set from Ute Kanngiesser, and a duet with Guillaume Viltard (whose solo recordings gave us the very first Earshots release). 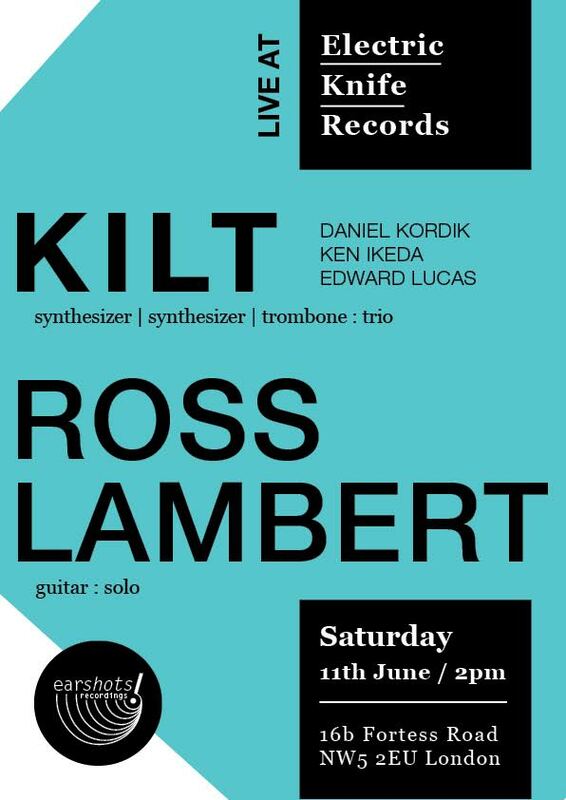 Also playing will be a trio comprising the trombone/synth duo Edward Lucas and Daniel Kordik with percussionist Eddie Prévost. 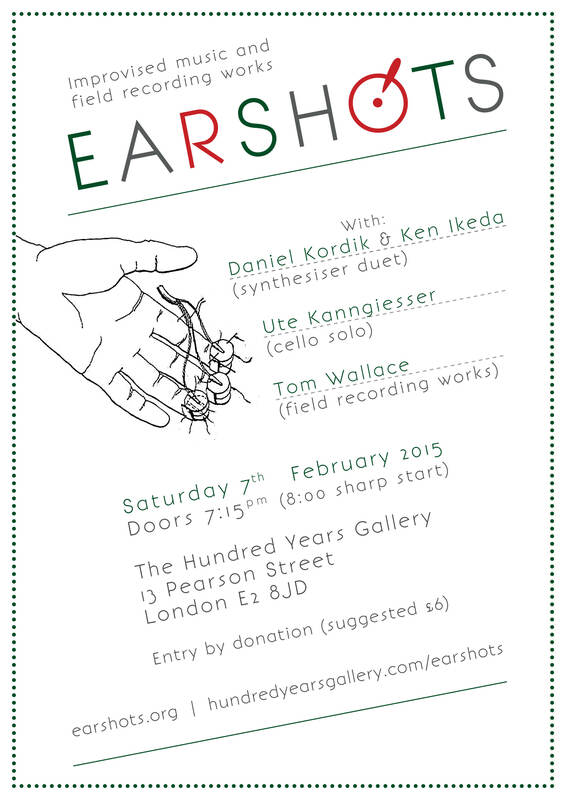 The Earshots Concert series returns on Saturday the 7th February, at the Hundred Years Gallery! 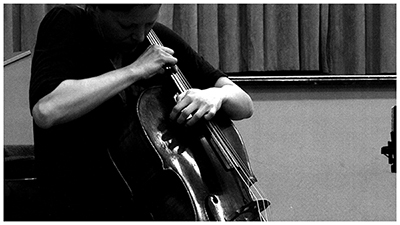 Ute has played cello since early childhood: church and chamber music, theatre and film music. Over the last 10 years, since moving from Berlin to London, she has played unscripted / improvised music almost exclusively, and developed a voice that (she feels) has few direct / external references. Currently, she works most regularly with Seymour Wright and Paul Abbott and reads and writes for the IIInIII (nommit) language experiment. 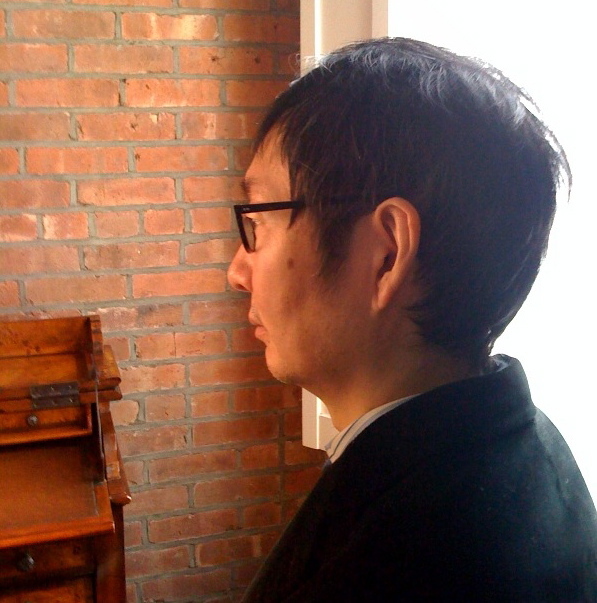 Ken is a video artist, improvising musician, and composer, born in Tokyo . 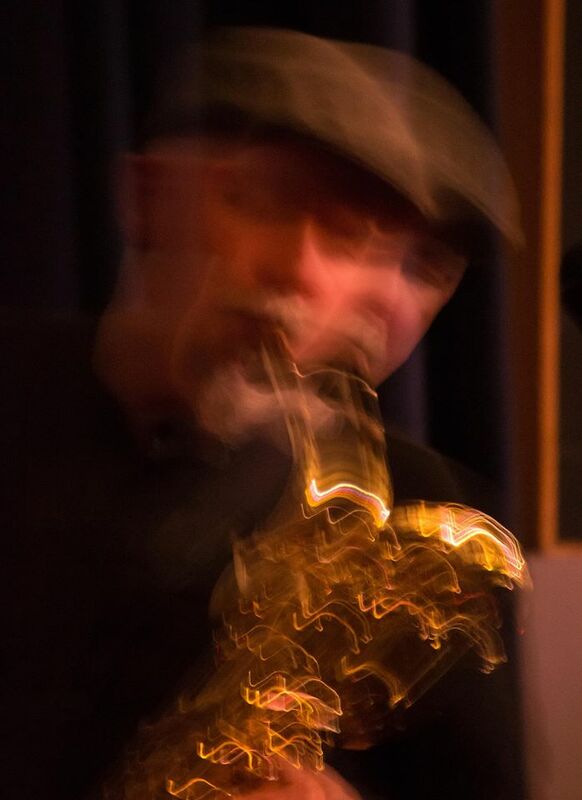 He has worked with John Russell, Paul G. Smyth, and many other improvising musicians; and has exhibited sound art and visual installations around the world. He has collaborated with, amongst others, painter Tadanoori Yokoo, artist Mariko Mori, Hiroshi Sugimoto; and composed and recorded for film maker David Lynch. He featured as part of Sonic Boom, at the Hayward Gallery, London in 2000 and as part of the Royal Academy’s ‘Apocalypse’ exhibition in 2001. Daniel is a musician and performer, born in Slovakia and based in London. Weaving a thread around electronic and improvised music, kordik works mainly as an improviser, music collaborator, field recordist and a regular member of the duo Jamka. He plays regularly in an improvised duo with the trombonist Edward Lucas. 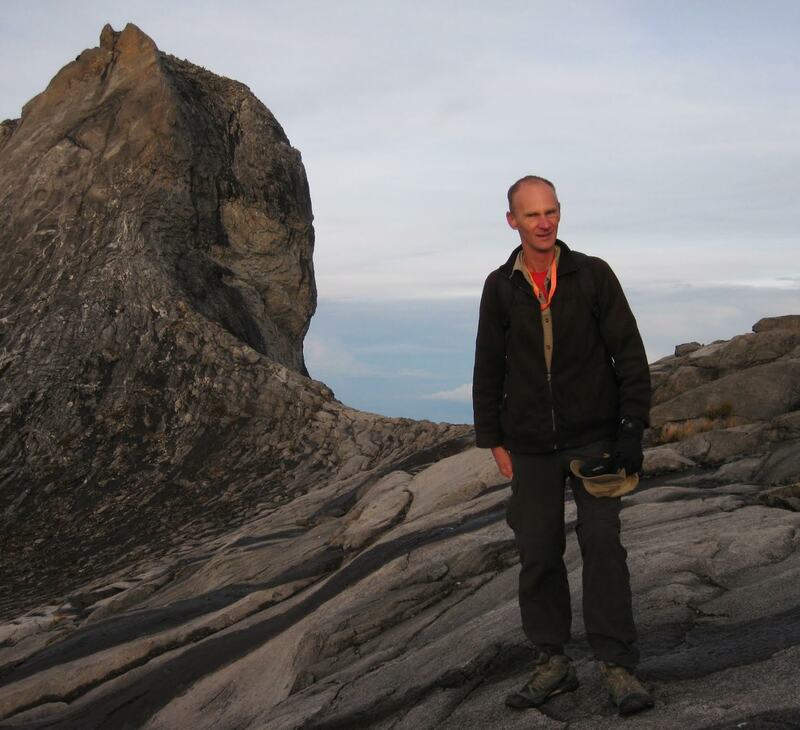 We welcome back Tom Wallace after a fascinating field recording presentation at out first Earshots event in 2013.: His work is primarily in the acousmatic & radio mediums. 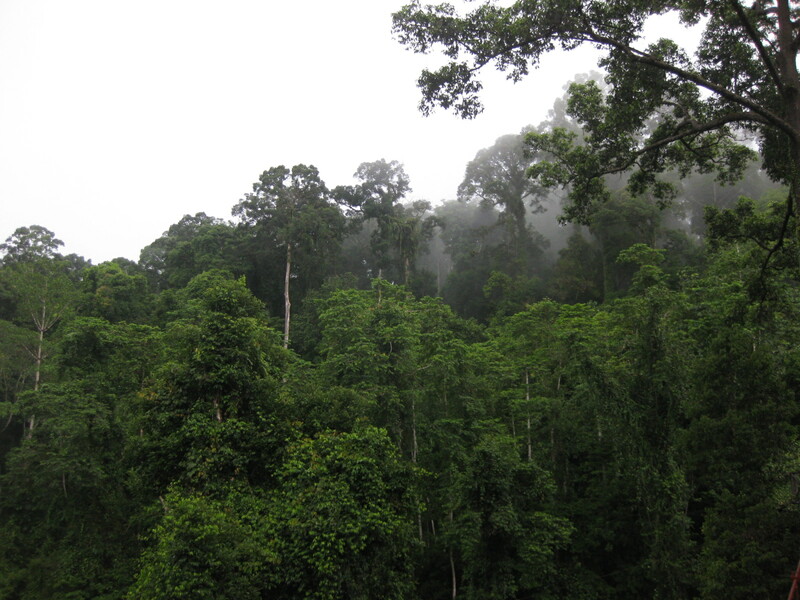 He will present rain forest recordings made during recent trips to the Far East. 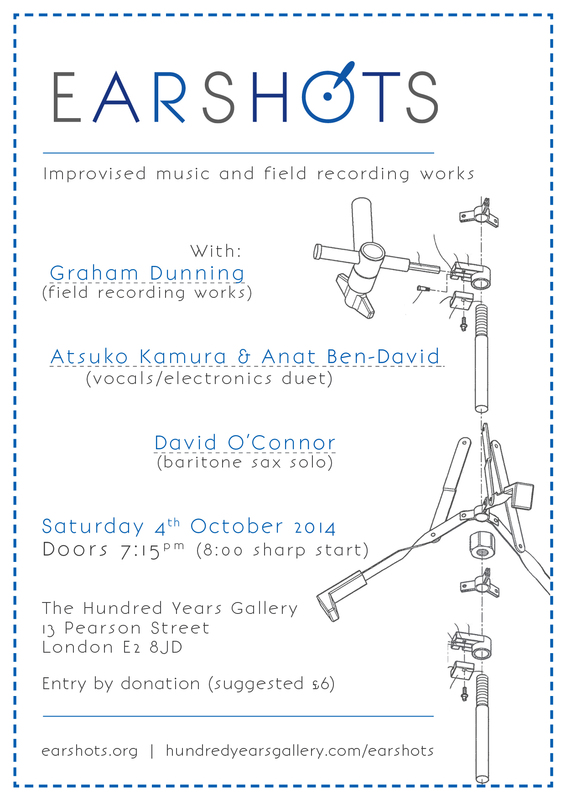 We are pleased to bring you the next Earshots installment on Saturday the 4th October. This time we are going a bit more (but not completely) electronic, with a duet from Anat Ben David and Atsuko Kamura (both using vocals and electronics); a solo set from David O’Connor (with some electrifying baritone sax sounds); and field recordings from Graham Dunning (with a special dub plate set). Singer Atsuko Kamura began her career by juggling roles as karaoke bar hostess and punk chanteuse in Tokyo, performing with the agit-fem Polkadot Fire Brigade and The Honeymoons. Her arrival in London led to a spell with the situationist pranksters Frank Chickens, duetting with Kazuko Hohki. In parallel she has explored improvisation with masters of the art like Tenko, Fred Frith and John Zorn, and in London alongside Charles Hayward and Lol Coxhill. Anat Ben-David is a London Based Israeli born artist, whose work combines music, sound, video and performance. She is currently undertaking a PHD Program at Kingston University, where she is researching strategies and implications of the musical composition entering “Visual Arts”. Since 2003 she has been a member and collaborator of both Chicks On Speed and Art pop performance group with Douglas Gordon ‘Art Rules Crew’ 2006-2008. Anat is an accomplished improvising vocalist, employing her trademark engagement between the voice/body and digital processes. 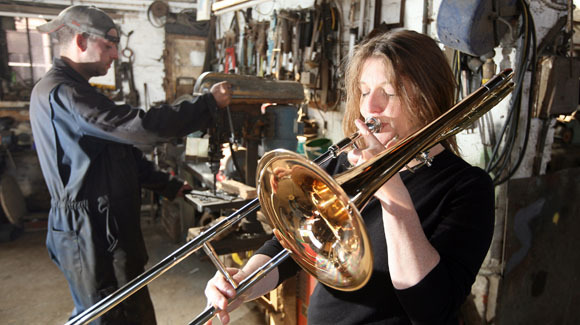 She has worked with many London based musicians, taking the element of composition to its improvisational mode of spontaneity. David O’Connor plays saxophones and the flute, and has every intention of continuing to do so. 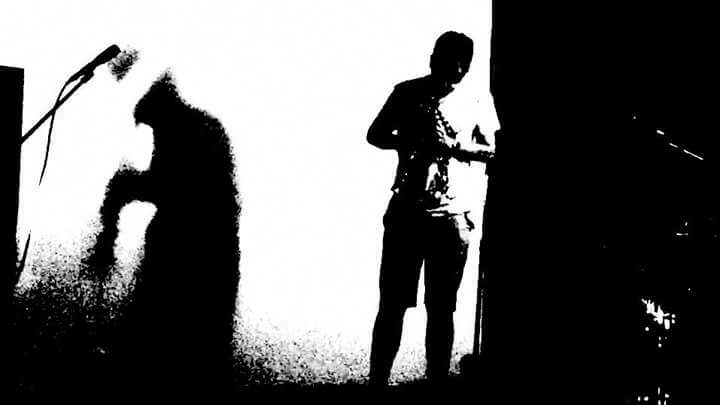 On this occasion he will soak the brick walls of the Hundred years gallery’s resonant basement; not with a flute, but with approximately 66-988Hz of liquid noise. As an artist I make things in lots of different formats, but generally to do with either Sound or Found Objects in some way. My background is in experimental music and this continues into the art I make and how I go about it. I use experimentation and play as a main part of my making process. I also like to set myself restrictions for my projects similarly to the way scientific experiments are conducted. Noise – as unwanted sound like record crackle or tape hiss – often features in my work, and a visual equivalent in dirt, dust or decay. I often try and repeat a visual process with audio, and vice versa. I like to think about Time as a concept and its implications on our everyday lives: How people store their memories, in personal archives – photographs, audio journals, post-it notes – and what becomes of those archives. I find discarded objects interesting in themselves, for the stories that they suggest or that can be read into them. Collecting things has always held a fascination for me, both to do myself and to look at the way others do it. 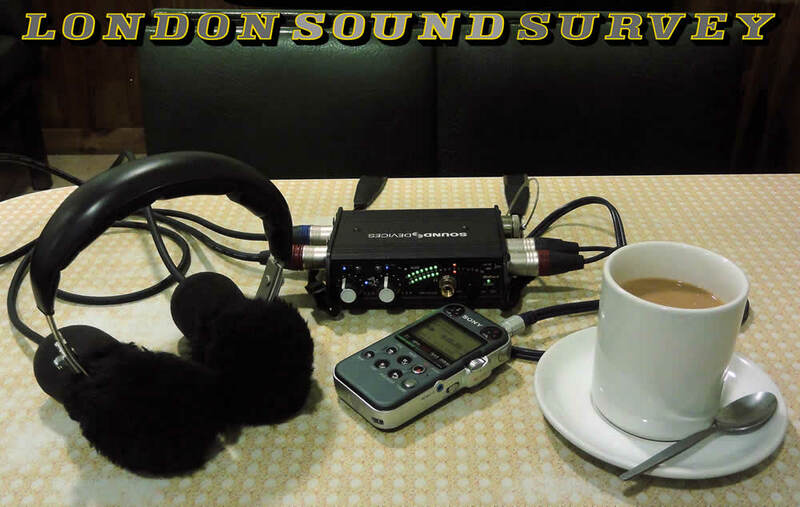 The London Sound Survey (www.soundsurvey.org.uk) is a web-based field recording project begun as a hobby five years ago by Ian Rawes, who was then working as a storeman in the British Library’s sound archive. Since then, it has grown to around 1,500 recordings made by Ian and other contributors, including wildlife recordists Richard Beard and Stuart Fisher, and musician Andre Louis. The London Sound Survey has been featured on local and national television and radio, and on the Daily Mail website, prompting one comment which compared it to watching paint dry. 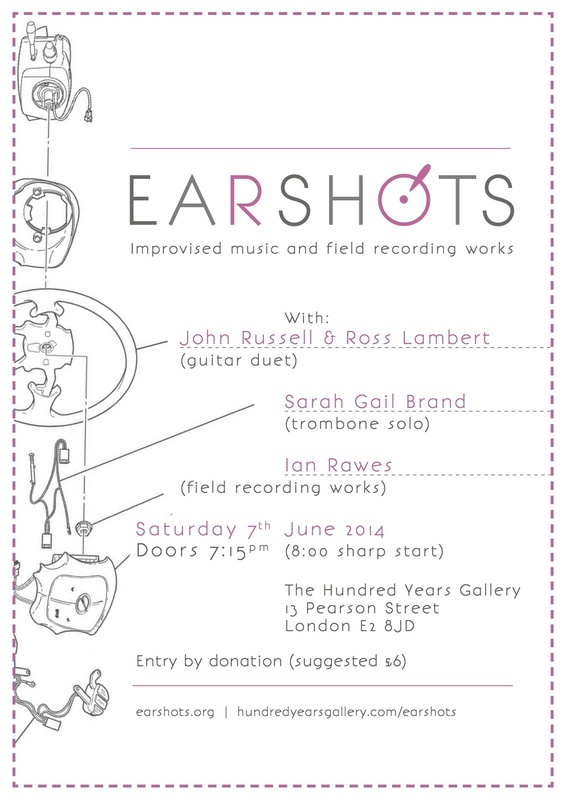 At Earshots Ian will talking about and playing a selection of modern-day and early 20th-century London recordings. Northern Irish (and London-based) guitarist and ‘magnetic and vibrating sources’ player Ross Lambert, has in his own words, the following fundamental and simultaneous approaches to live performance: to play as though it was both the first time and also the last; and to able to differentiate between what is good and worth conserving and what is not. Ross has been involved in, initiated and been a connector between a very wide variety of improvisatory music since his first exposure and (immediate) commitment to it, in Sheffield via Derek Bailey during the mid-1980s. 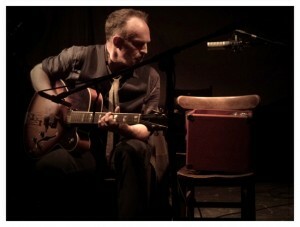 Although under-recorded (he claims ‘by choice’), Ross has worked with a huge number of musicians from around the world, including Tetuzi Akiyama, Ami Yoshida, Jean-Luc Guionnet, Paul Hession, Rhodri Davies, John Butcher and Evan Parker, as well as his close friends Eddie Prevost, Seymour Wright, and Sebastian Lexer. 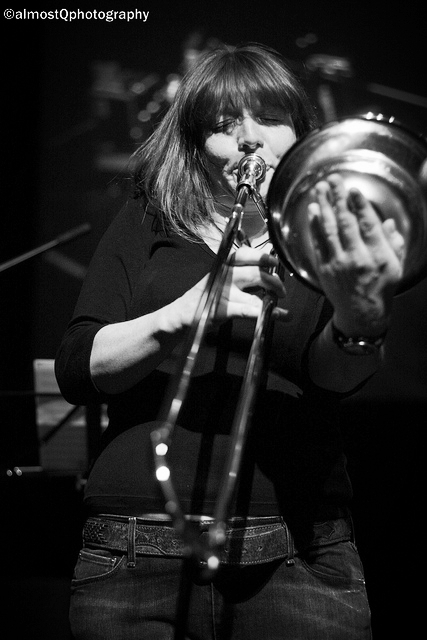 Described as “the most exciting trombone player for years” (The Wire), Gail has recorded and performed on the international jazz and improvising scene since the early 1990s with Mark Sanders, John Edwards, Billy Jenkins, Elton Dean, Evan Parker, Phil Minton, Lol Coxhill, Martin Hathaway, Alexander Hawkins, Maggie Nicols, Wadada Leo Smith, Jason Yarde and countless others. 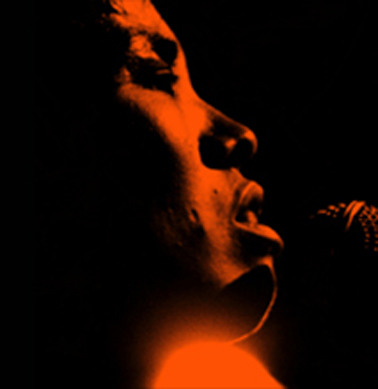 Gail has composed music for short films, including an original score for Charlie Chaplin’s ‘Easy Street’, performed live to film at the Barbican Cinema, London and has music projects in development for theatre. Recent work includes: work with comedian Stewart Lee and appearing in ‘Stewart Lee’s Comedy Vehicle’ (BBC TV) (series one; series two): duo with US improvising vocalist Morgan Guberman; long standing duo with drummer Mark Sanders; Gail Brand Sextet performing her pieces with edgy improvisation at the heart of the music. Gail is an occasional interviewer on BBC Radio 3’s Jazz on 3 programme. Sarah Gail Brand has worked as a qualified Music Therapist since 2001 and is also a professor at the Guildhall School of Music and Drama, London, teaching on the Music Therapy MA and Jazz Studies Programmes. 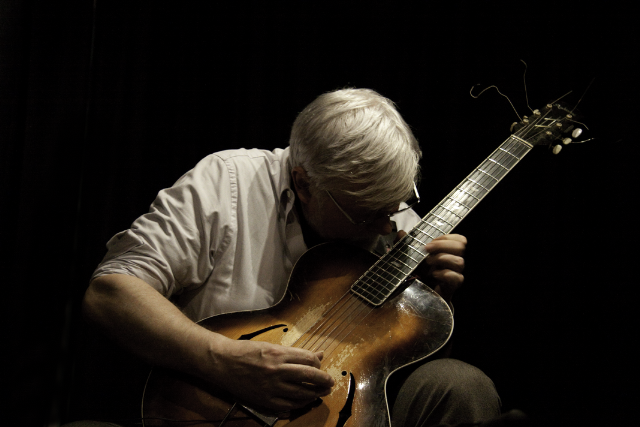 John began playing the guitar in 1965, playing free improvisation in and around London from 1972 onwards. From 1974 his work extended into teaching, recording, broadcasts (radio and television) and touring in the UK and abroad both as a soloist, and in collaboration with many fine musicians and groups. In 1981 he founded ʻQuaquaʼ, a bank of improvisers put together in different permutations for specific events. Since then no two of these groups have ever been the same. Each group comes together for the duration of a specific project, and always features some of the most creative and individual improvisers around in previously unheard permutations. Apart from solo work and heading Quaqua, he is presently involved in a number of regular groups including a trio with Evan Parker and John Edwards, duos with Stale Liavik Solberg, Stefan Keune, Phil Wachsmann, Pascal Marzan, Thurston Moore and Phil Minton, trios with Michel Doneda and Roger Turner (The Cigar that Talks), with Maggie Nicols and Mia Zabelka (Trio Blurb) with Mats Gustafsson and Raymond Strid (Birds) and with Henry Lowther and Satoko Fukuda, The European Contemporary Improvisation Orchestra and various projects with master percussionist Sabu Toyozumi and trombonist/ cellist/film maker Gunter Christmann. 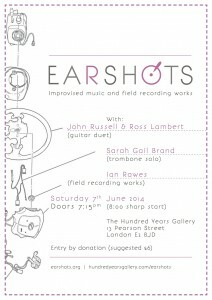 Earshots Recordings is a new label from London focusing on improvised music and beyond, where deep listening is involved. As the sounds themselves are shaped by real environment circumstances our releases should be as well; brushed ‘n’ crushed by the media they are engraved in. Our first release, Guillaume Viltard’s Lost Tracks at Dawn, is released on a cassette alongside a digital download reflecting on the current shift in listening habits. Guilaume Viltard’s double bass solo set was recorded live at the Hundred Years Gallery, London, 13th July 2013 as part of the the Earshots concert series.